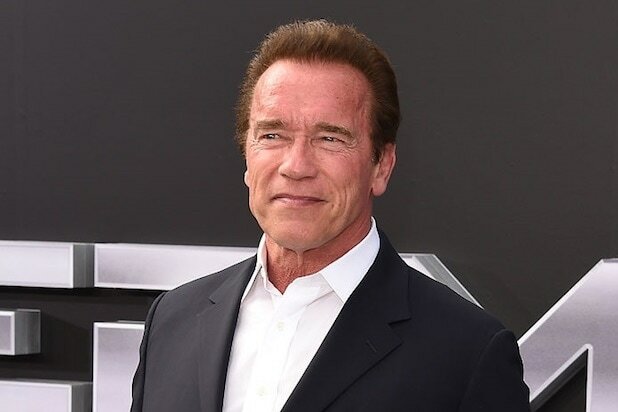 Arnold Schwarzenegger said he is “shocked and saddened” by Eliza Dushku’s accusation that “True Lies” stuntman Joel Kramer sexually assaulted her when she was 12 during the making of the film. “I’m shocked and saddened for Eliza but I am also proud of her – beyond being a great talent and an amazing woman, she is so courageous,” Schwarzenegger added. 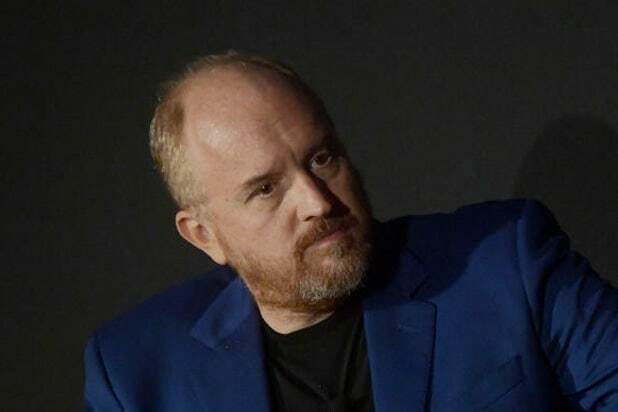 Dushku, now 37, wrote a lengthy Facebook post on Saturday saying that Kramer lured her into his hotel room in Miami and molested her. She said that when he was “finished,” he suggested they “should be careful” not to tell anyone. Dushku played the teenage daughter of Schwarzenegger and Jamie Lee Curtis’ characters in the 1994 action hit. On Sunday, Curtis wrote a column for the Huffington Post calling for Hollywood to make changes to protect young actors on set. Kramer did not immediately respond to TheWrap’s request for comment regarding Schwarzenegger’s reaction.